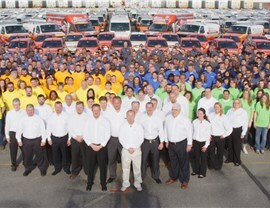 Our dedication to green business practices is another reason to choose us for your HVAC needs. Now more than ever, it is imperative for companies around the country to be fully committed to green business practices—and the HVAC industry is no exception. 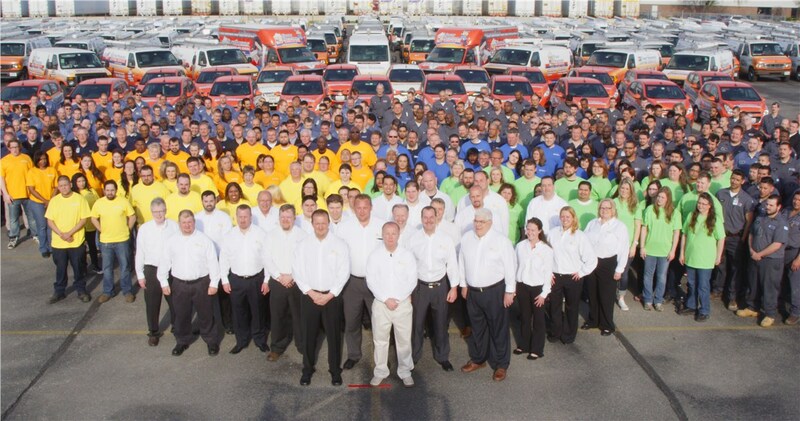 At Four Seasons Heating and Air Conditioning, we take environmental responsibility seriously, and we take a company-wide approach to minimizing negative impacts on the environment with all of the work that we do. From our office management processes to the proper disposal of HVAC components, we strive to make a difference with our comprehensive recycling and conservation efforts in Chicago. HVAC Recycling: From refrigerant recycling to breaking down all HVAC units and keeping them out of landfills, we are dedicated to minimizing environmental impact with our HVAC recycling practices. Green Offices: At Four Seasons Heating and Air Conditioning, our conservation efforts extend to our business offices, and we use ENERGY STAR computers, enact paperless initiatives, and upgrade our buildings with highly efficient, eco-friendly systems. Eco-Friendly Fleets: Our fleet consists of over 350 business vehicles, and we use models such as the Chevy Spark and Ford Transit Vans to limit our carbon footprint, while our use of nitrogen-filled tires results in 5-10% less fuel consumption. Four Seasons Heating and Air Conditioning is committed to doing our part in community outreach and protecting our planet as a whole, and we strive to deliver high-quality solutions to minimize the negative effects on our planet’s natural environment whenever we can. Learn more about our green initiatives today by calling to speak with one of our friendly representatives, or request service and additional information now by filling out our simple online form!